Robert "Bob" Earl McCauley, Jr. 94, of Frederick, passed from this life on Monday, February 4 at Frederick Memorial Hospital. Born in Hagerstown, MD on February 23, 1924, he was the son of Robert Earl McCauley, Sr. and Mary (Renner) McCauley and brother to Louise Gower (deceased). 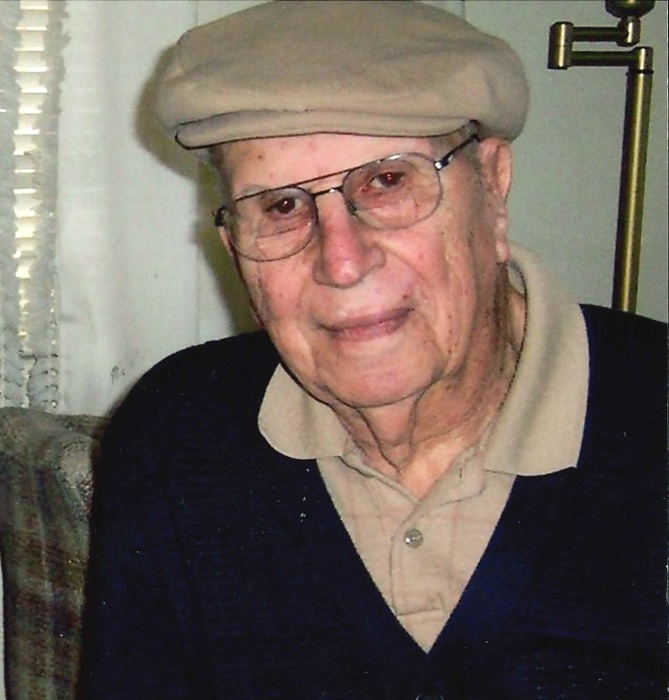 Bob graduated from Hagerstown High and served in the Navy during WWII as an aviation mechanic. After the war he attended further aviation mechanic training in Tulsa, OK. In the early 1950's, Bob owned and operated the "Frederick Transit Co, Inc", providing city and charter bus service to the Frederick area. Later he worked for Fort Detrick in various capacities until retirement in 1985. After retirement, he still loved working with his hands, building and/or fixing just about anything, for anybody that needed him. There were few problems he could not solve. When relaxing, Bob loved boating and spent many hours with Betty, friends and family at his getaway along the Potomac at Harpers Ferry or crabbing on the Chesapeake Bay. He was the husband of Elizabeth "Betty" (Lillard) McCauley for 73 years, and had two sons. Bob lost his eldest son Gerald "Jerry" on Jan 16, 2019. In addition to his wife Betty, he is survived by his younger son Dennis, wife Susan, Fairfield, PA, and family and by Jerry's wife Nona, Monrovia MD, and their son Sean, Washington DC. The family will receive friends on Saturday, February 16 from 2:00 to 4:00 pm at Stauffer Funeral Home, 1621 Opossumtown Pike, Frederick. Memorial donations may be made to the Alzheimers Association, 108 Byte Dr, Frederick MD.